In our society today mental health is something that is dominantly focused upon, but is still in some cases over looked, and while many people wish to help those who struggle with psychological issues, many fail. Stacey was introduced into the complicated world of mental health when her mother was diagnosed back in 2008 as bipolar, but through CHAT Stacy was also able to meet some brilliant people who also suffered with various mental health conditions. “When mum got diagnosed with her condition, the doctors explained that she was unable to work due to stress, which may trigger mum into having a manic episode. I used to feel guilty that myself, my dad and brother would have work during the week and that mum was all alone at home.” This is when she got the idea of a mid-week club for her mother to attend to break up her week, get her out of the house and socialising with people with a similar lonely lifestyle. 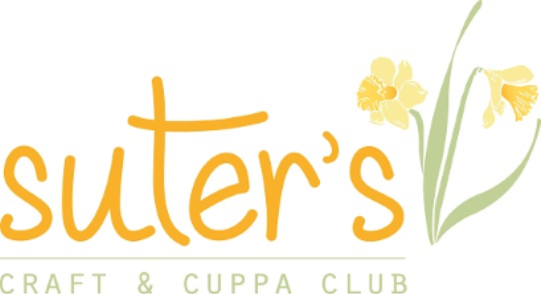 Suter’s Craft and Cuppa welcomes anyone and everyone who isn’t working on a Wednesday, such as stay at home mums, the retired, or people off long term sick. “We had one gentleman come along as he was lonely after losing his wife, he brought his own paper mache project along with him to make.” Stacey informed me of her love for the people who attend her club and the crafts they create, as she loves seeing the variety of colours used and ideas that are brought to life. She also informed me of the pride that she is filled with when meeting people who attend, and for being brave enough to take the leap of faith, and start the club. “I’ve now been able to attend the club more often recently due to becoming self-employed. Both myself and mum love running the club.” The atmosphere created is a warm friendly one that is very inviting to those who may be suffering from mental health or loneliness. Stacey’s dedication and belief towards Suter’s Crafts and Cuppa is incredibly inspiring. 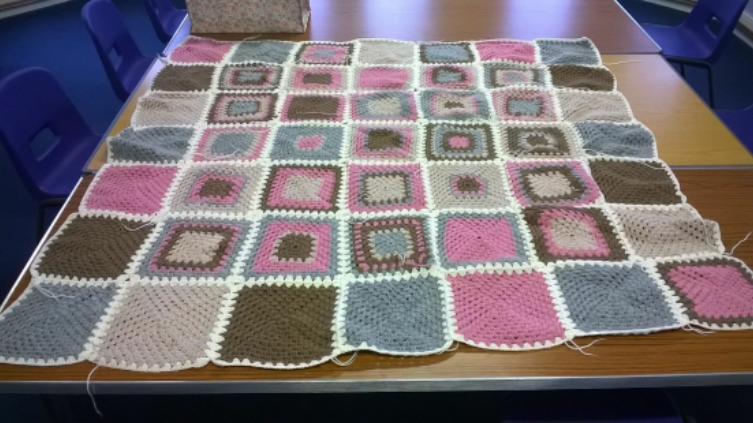 To think that one person can give up so much time to help those who really need it, and gain nothing in return but the satisfaction that people, once lonely and miserable, are now bonding with others and making friendship, memories and a crochet blanket or two. Canolfan Beulah Church Community Centre, Rhiwbina 13:00 15:00 every Wednesday. £3.00 for entry and refreshments.